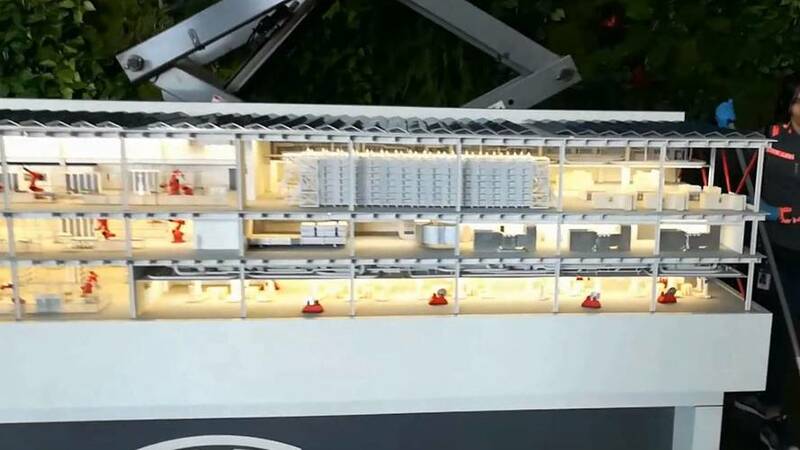 The first batch of 2170 lithium-ion cells will go to the company’s Powerwall and Powerpack products. 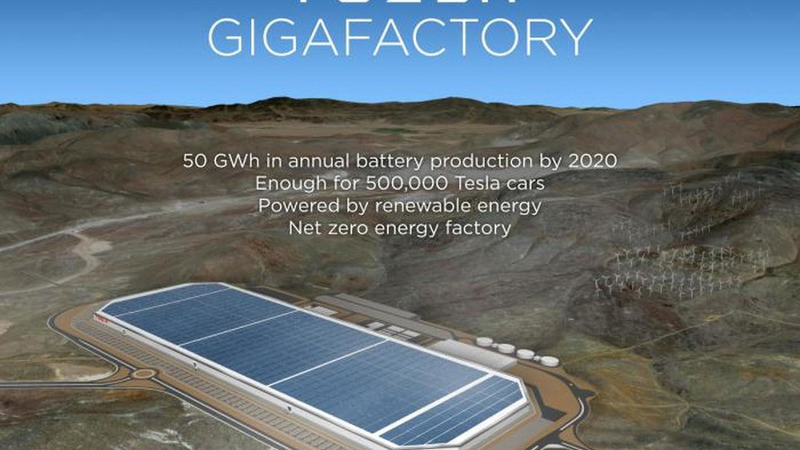 Maybe the largest lithium ion deposits in Europe have something to do with it. 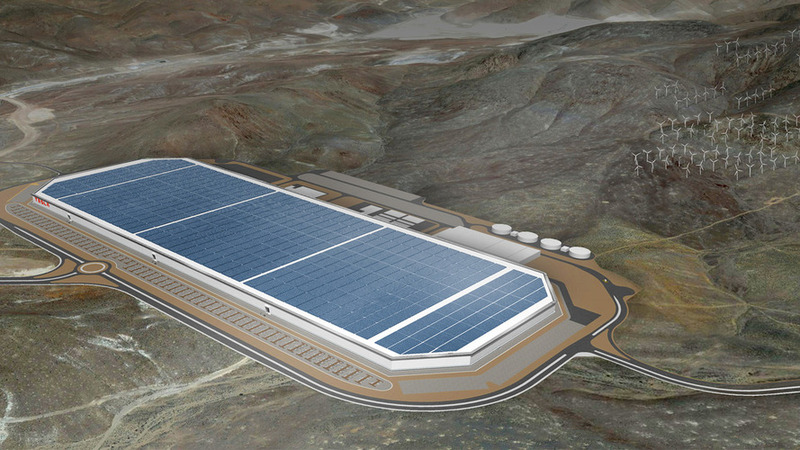 Elon Musk confirms the company's next plant will produce batteries and cars. 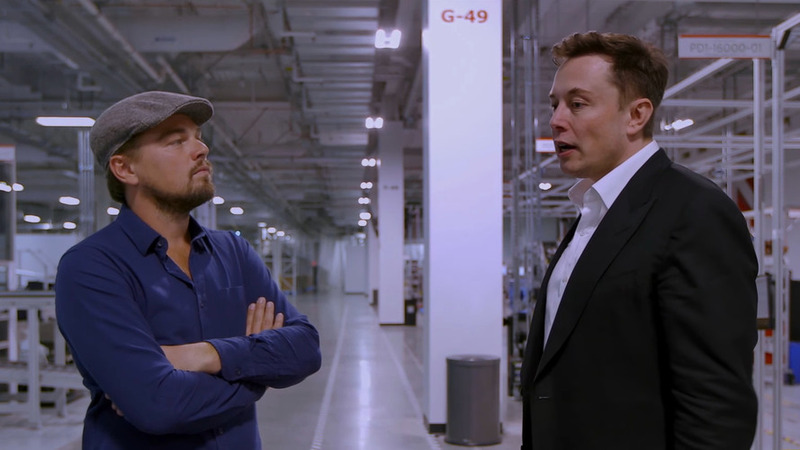 According to Elon Musk in DiCaprio’s Before the Flood, it would only take 100 Gigafactories to transition the entire world to renewable energy. 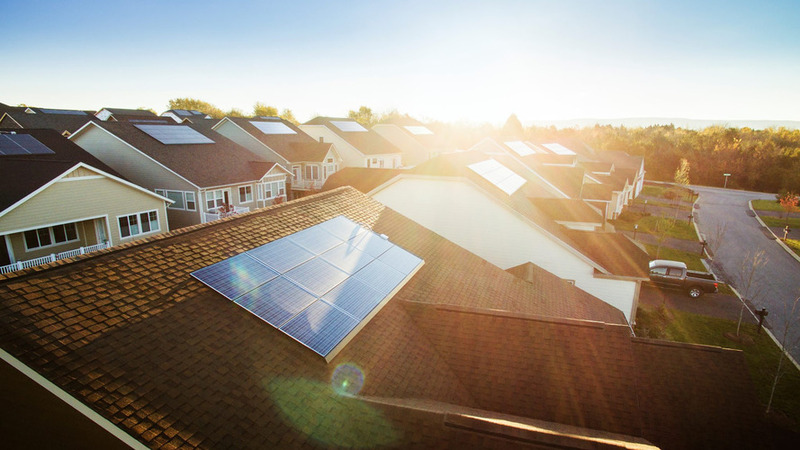 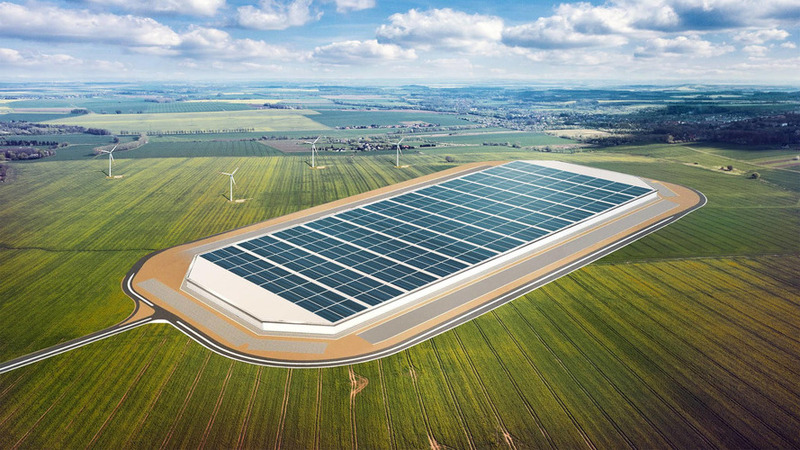 The two tech giants will manufacture photovoltaic cells and modules at SolarCity's Buffalo factory. 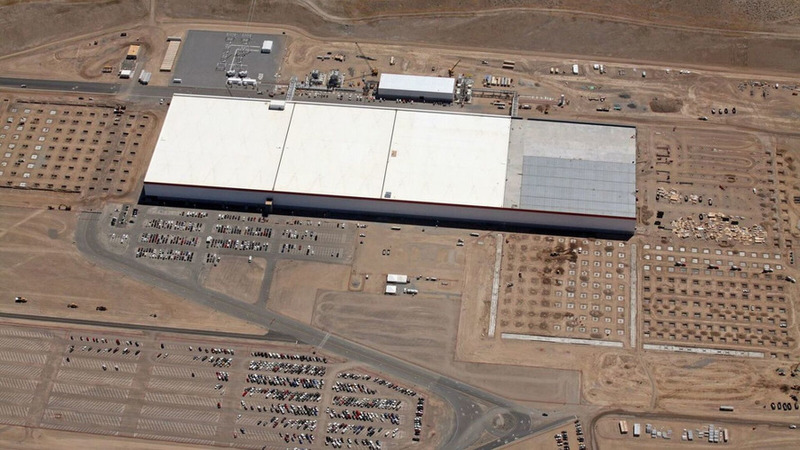 Still only 14 percent complete. 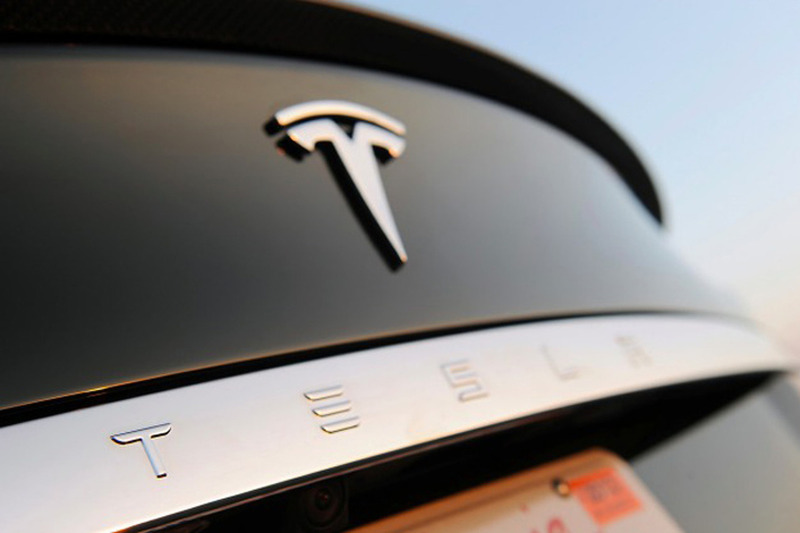 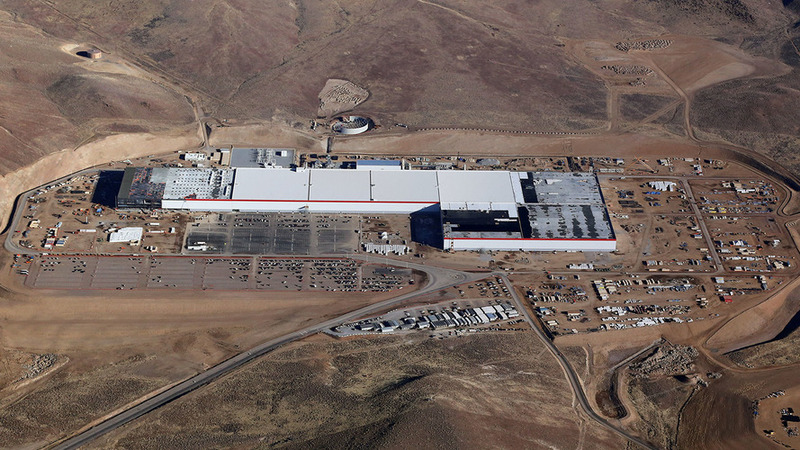 Tesla CEO Elon Musk has announced plans to locate their Gigafactory in Nevada. 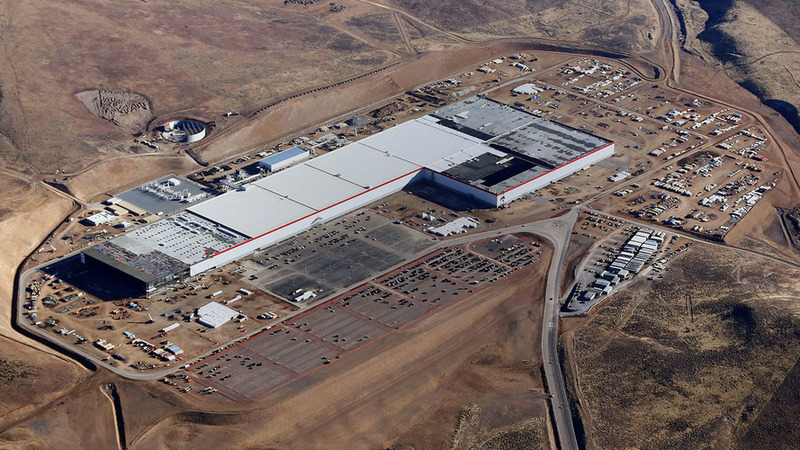 Tesla's Gigafactory is inching closer to reality as the company has finally inked a deal with Panasonic. 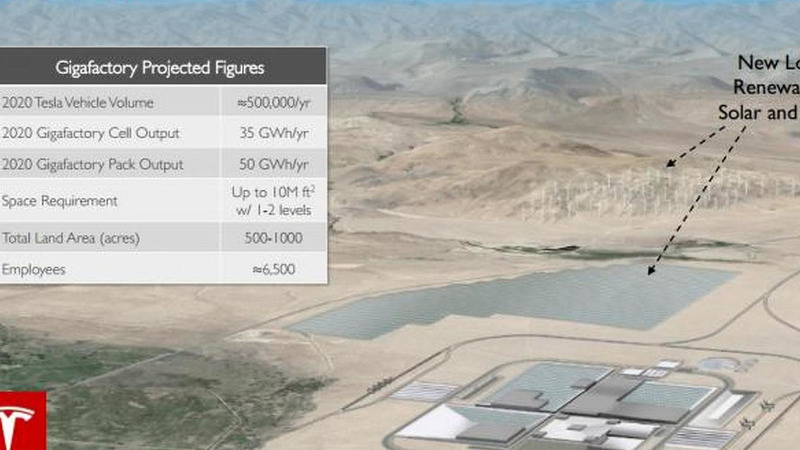 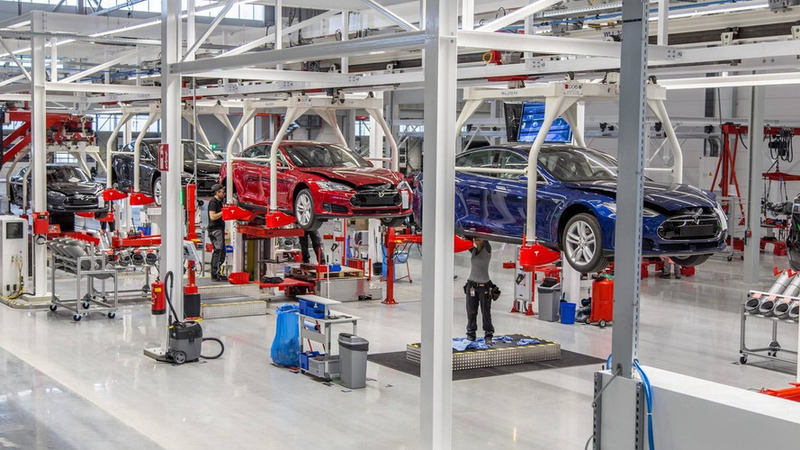 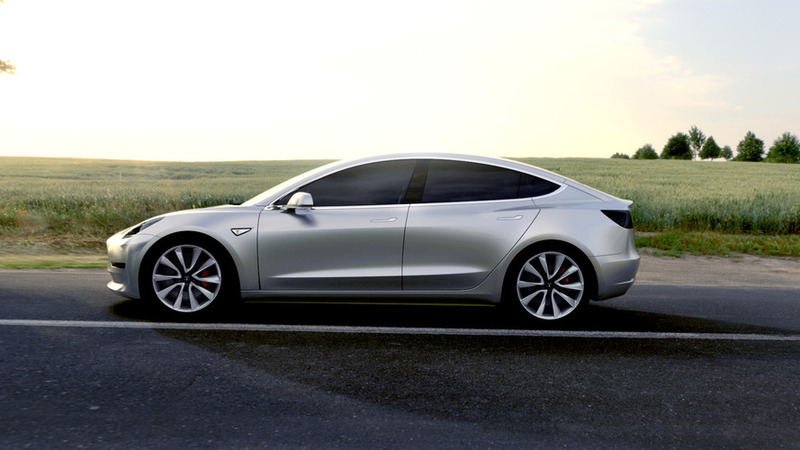 Tesla has announced plans to build a "Gigafactory" to mass produce lithium-ion batteries for their upcoming entry-level model which will arrive in approximately three years.